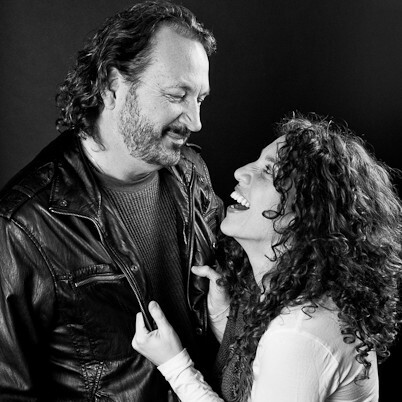 Georgia Middleman and Gary Burr are currently hard at work on a new CD of original songs. Planned for a fall 2015 release, the album is their first together as a duo. Want a sneak peek at the material? You’re in luck! Listen to “You Roll By” on the home page. What do you think? Tagged as Gary Burr, Georgia Middleman, music.